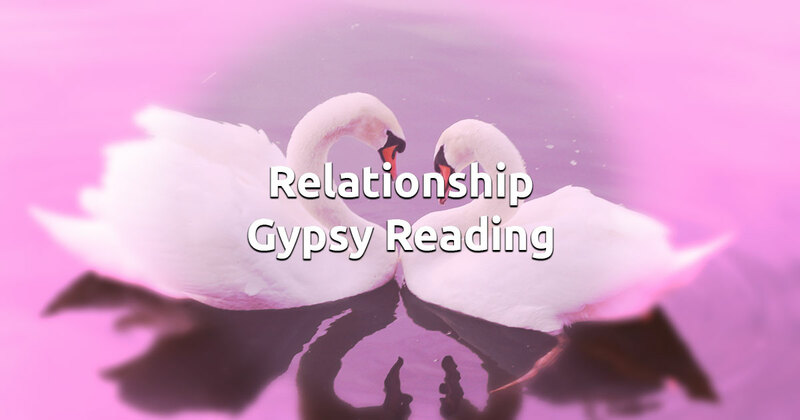 The Relationship Gypsy Cards reading is known for its accuracy and the instant advice it can provide. It is widely used by people around the world, because of its efficiency and deep analytical nature. This spread will help you better understand your partner's feelings, know what he or she wants from your relationship and reveal any possible obstacles, so you can be prepared for them. Trusting the guidance of the Gypsy cards will greatly benefit your relationship's atmosphere and allow you to remarkably improve it. Sit back for a moment and try to clear your head from unnecessary thoughts. Concentrate your feelings on your partner and relationship and choose 3 cards to start your free reading.